stand on an aged, wood floor like an evergreen. – This Square Peg. stand on an aged, wood floor like an evergreen. September 23, 2015 September 23, 2015 Categories Autumn, Poetry, Words, Writingautumn, fall, poem, seasonLeave a Comment on stand on an aged, wood floor like an evergreen. 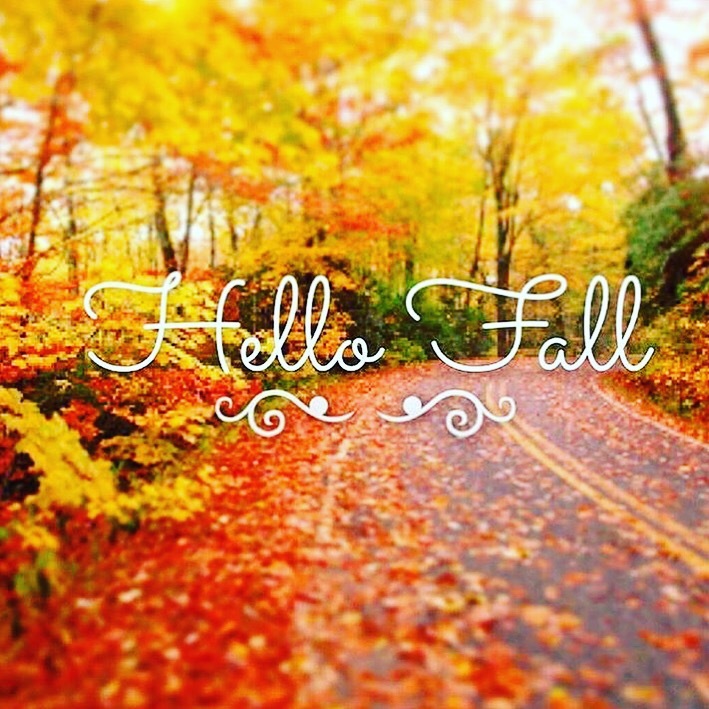 Happy Official First Day of Autumn. You know how I feel about this season. Below is Mary Hamrick’s poem about the season. Evocative. is a red fox, a goblet filled with dark wine, a hot chilli pepper with smoky eyes. of seafood paella and saffron; these leavesare like death, climaxing with a smile. Previous Post Straighten Up and Fly Right. Next Post Blogtober, Europe, and Me.